I could be anything ... JOHNNY DEPP! 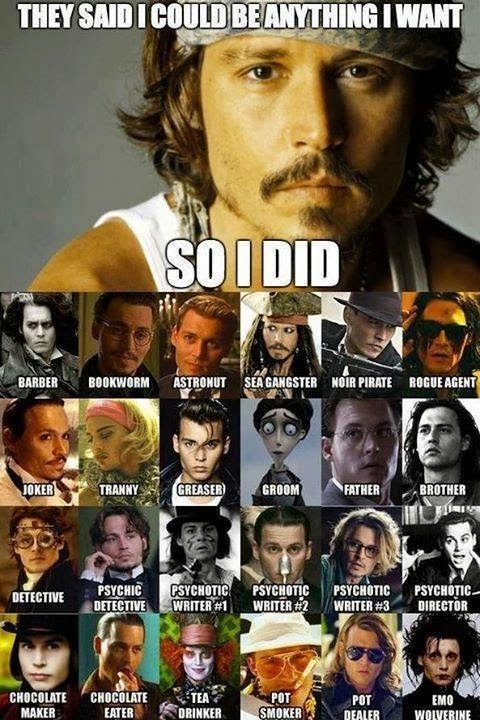 They said i could be anything ... JOHNNY DEPP! Johnny depp's different characters in movies.